Meet the team that is accelerating the adoption of emerging technology in government. At Vertosoft, we are fueled by an innovative mindset and an entrepreneurial culture. We are agile and responsive—constantly finding new ways to create unique and added value for each of our clients. We are uniquely positioned to reduce complexity and provide scalable, cost-efficient technology solutions that enable government agencies to deliver smarter, client-centric digital transformations. Through an unwavering focus on each of our clients, we understand the complexities and nuances of their businesses. We serve as an extension of their sales teams to help our clients break into the government market. Meet the team that supports all phases of the government sales and acquisition life cycles with cost-effective, scalable digital transformations. 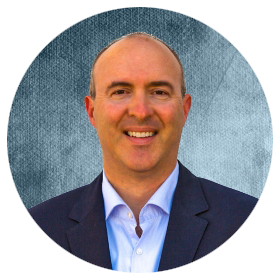 Jay Colavita is the President and co-founder of Vertosoft LLC. He has been focused on delivering innovative technologies and services to the government for 20+ years holding senior leadership positions at immixGroup, IBM and BEA Systems prior to founding Vertosoft in 2016. 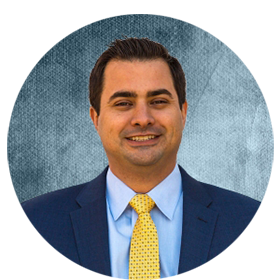 John Severino is the Vice President of Federal Sales at Vertosoft. He has over a decade of IT sales and business development experience supporting all areas of the US Government. Prior to joining Vertosoft, John served in a variety of leadership capacities at several IT manufacturers including Oracle and IBM. Josh Slattery is the Director of Federal Sales at Vertosoft. 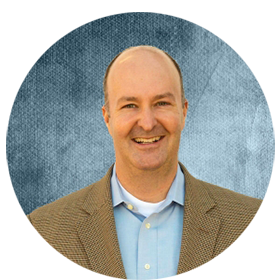 He has focused his 10+ years of experience selling emerging and cutting edge technology to all levels of the Federal Government while holding various sales roles at immixGroup and IBM. Chet Hayes is the Chief Technology Officer at Vertosoft. He has spent 25+ years bringing innovative technology to solve the government’s most pressing mission challenges. Prior to joining Vertosoft, Chet served as the Chief Digital Strategist for GDIT and in Chief Technology Officer roles at InfoZen and SAIC. He has also held leadership positions with MarkLogic Corporation, BEA Systems and Sun Microsystems.